I love it when authors join me on Friday Flyer day. With my busy life, the stories write themselves. 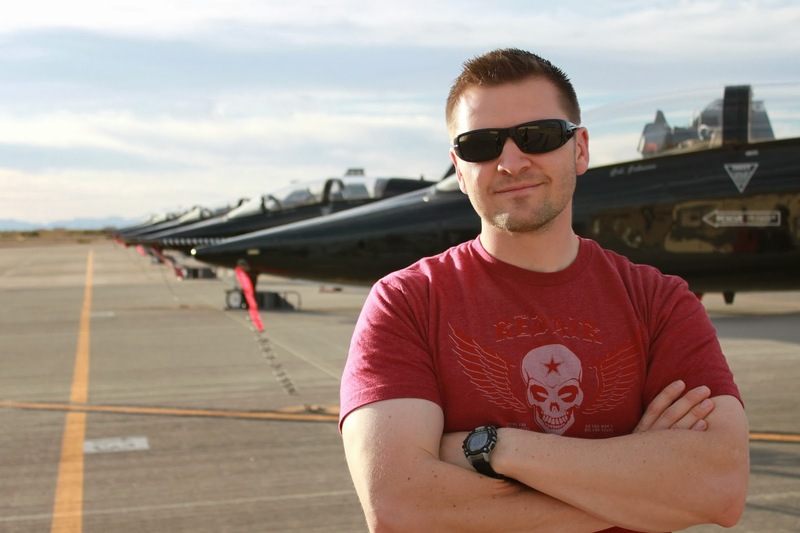 Rob is not only a pilot, an author but will be joining the blogging in formation team. Until then, welcome a new voice in the aviation industry. 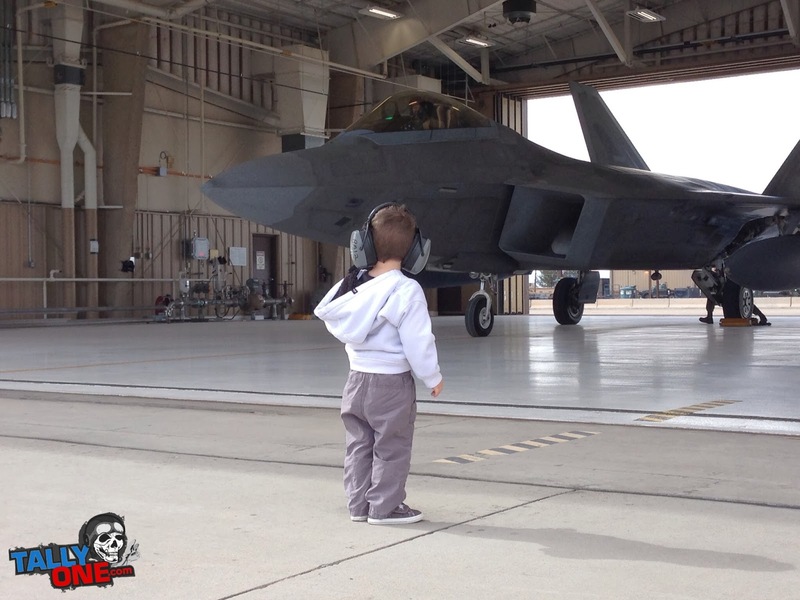 "When a little kid says they are going to grow up to be fighter pilot, most parents just smile and roll their eyes. I’m sure mine were no different. My folks suffered through my incessant aviation addiction from the time I got my first airplane toy at the age of three to just before I left to college. The flying bug had bitten me and the disease it induced seemed incurable. My first flight in something other than a commercial airliner was in the right seat of a Cessna Citation. My dad was working for an oil corporation and invited me to accompany him on a day trip one lazy summer day. I sat entranced during the hour-long flight; my eyes rapidly scanning the cockpit to take in everything I could in hopes of remembering every miniscule detail. I must admit, I still feel the same fascination of that first flight even today as I fly for a living. Upon entering college, I decided to pursue a career in finance with the hope of earning enough money to someday earn a pilot’s license and pursue my love of aviation. It only took me about three years as a financial analyst to realize what a big mistake I had made in dismissing a flying career! I would languish in my office as I pored over spreadsheets, wishing I could be chasing the clouds that seemed to taunt me from the office windows. One day I finally had enough and made a life-changing phone call to an Air Force recruiter. I started taking flying lessons prior to entering the Air Force and had amassed a mere 20 hours of flight time, mainly in a Cherokee Warrior, before getting picked up for a pilot slot. Before starting Undergraduate Pilot Training (UPT) in the summer of 2004, the Air Force sent me to an FBO near my UPT base where I was given 40 hours of flying time and passed my Private Pilot flight evaluation. UPT was a welcome change in my work life – I couldn’t believe I was getting paid to take a jet airborne and practice aerobatics! I started out flying the T-37 “Tweet” and eventually transitioned to the T-38C Talon when I was selected for the fighter/bomber track of UPT. Upon graduating from the program I earned not only my wings, but also an assignment as a T-38C instructor pilot. With only a total of 150 hours of flight time, I was off to Pilot Instructor Training at Randolph Air Force Base, TX. For three years I endured the pain associated with demonstrating landings from the backseat of the T-38 before I had an opportunity to compete for an assignment flying the F-22 Raptor. Competition for the Raptor spot didn’t end when they told me I had been selected for the Raptor Program. I still had to compete in a “fly-off” at Introduction to Fighter Fundamentals, a course designed to teach the fundamentals of dogfighting and being a fighter wingman. Upon surviving that next cut, I had to perform satisfactorily through an F-16 transition course where I would learn to air-to-air refuel and fly with night vision goggles, among other things. It had been five years from the time I left my desk job in Boston, and I was finally in the cockpit of the F-22 Raptor! I look back now with nearly 2,000 hours of flying time, and the road to living my childhood dream doesn’t seem so long. I’ve been able to meet some remarkable people, fly some amazing aircraft, and have unique experiences almost daily in flying for the Air Force. I know there are people out there who, under different circumstances, would have followed the same dream. There are pilots who, maybe because of an eyesight issue or some other physical limitation, were never allowed to compete for a fighter cockpit. I believe there is a fighter pilot in almost everyone, and I want to bring that out by sharing my experiences and giving others a small glimpse into the world in which I live. I’m very fortunate to be doing what I’m doing, and I want to share it with like-minded people. It was with this desire in mind that I started TallyOne.com in January 2013. At first it was meant to be just a blog, but it has morphed and grown into something much bigger. After several months online my co-founder and I decided we would start a line of clothing made specifically for pilots – clothing that embodied the fighter spirit while being subtle enough to integrate into our daily lives. In July 2013 we opened our online store. Around the same time, my co-founder turned business partner encountered some difficulties forcing him to leave the project. It’s been an uphill battle, but my desire to share my love of fighter aviation hasn’t flinched. Tally One will be pushing it up in 2014! I hope to release an eBook tackling the subject of Fighter Pilot Traditions and maybe even write a children’s book on flying. Two things are certain for me this year: there will be a LOT of flying, and a LOT of writing!" Rob, Thank you for being a part of Flight to Success. Great write up on Rob! He's got a great story and doing some amazing things! Thank you Brent! A great addition to Blogging in formation for sure! Wow, 5 years from desk jockey to Raptor pilot! That's a success story we can all take inspiration from! 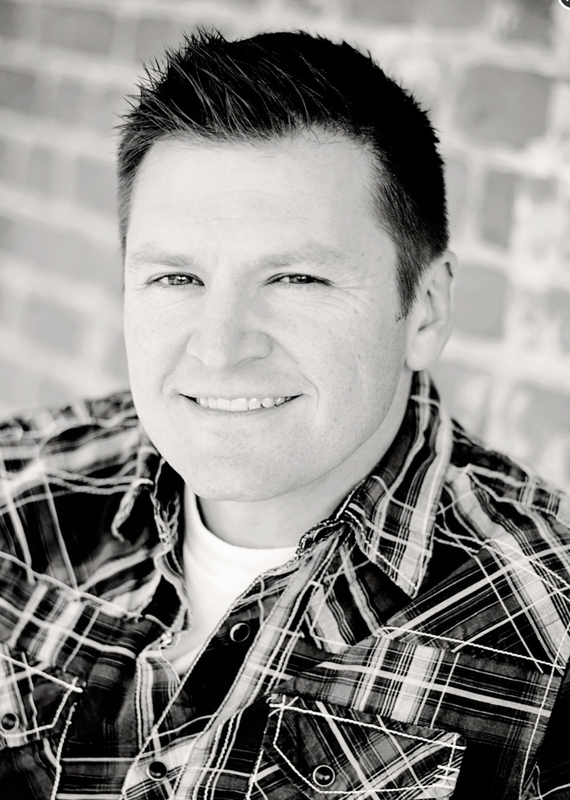 Welcome aboard the BiF team, Rob! I'm totally in awe. Time flies and he makes the most of it for sure! Thanks for your comment!